Christmas will be here in just a couple of days and the holiday cheer hasn't quite hit me yet. Perhaps it's because I've been hustling and bustling over Kenzie's birthday parties, holiday programs and my job, in general. The one thing that has always gotten me into the holiday spirit is baking. It makes the entire house smell delicious and now that Kenzie is almost 5, she likes to "help mommy out". 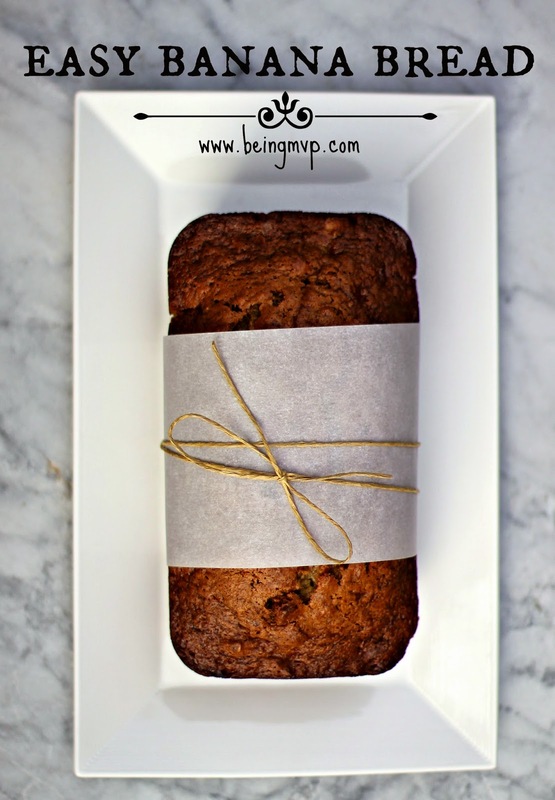 I love gifting baked goods and an easy banana bread is always a good choice for the holidays. I headed to WALMART to pick up my ingredients and was surprised to see that MIRACLE WHIP Dressing was on my list to purchase. I've made banana bread in the past but have not yet used this ingredient (which my Hubs regularly uses as a spread). This is the secret ingredient that will make the banana bread moist. 2. 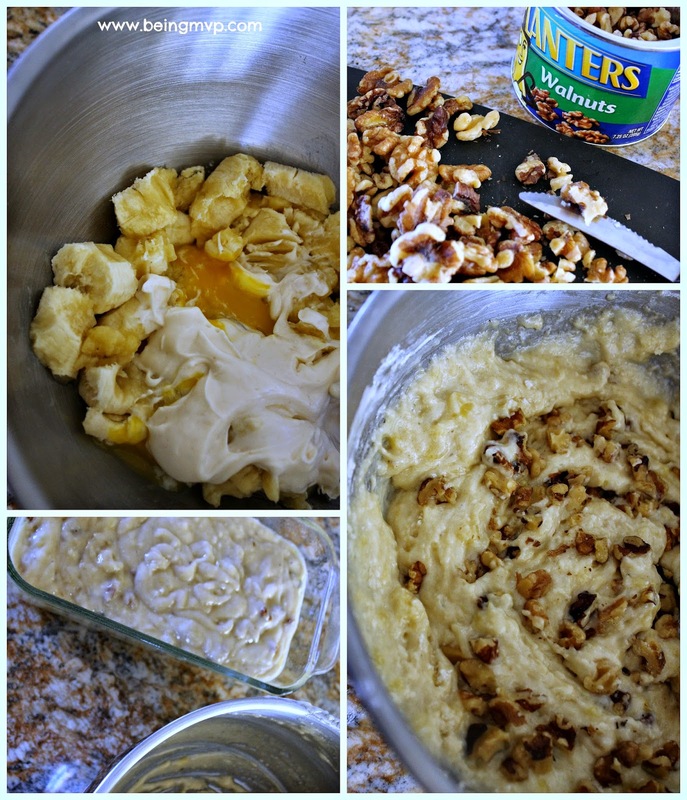 BEAT egg, dressing and bananas in large bowl with whisk until blended. Mix remaining ingredients. Add to banana mixture; stir just until moistened. 3. POUR into 9x5-inch loaf pan sprayed with cooking spray. 4. BAKE 1 hour or until toothpick inserted in center comes out clean. Cool in pan 10 min. ; remove from pan to wire rack. Cool completely. Look at how beautiful this easy banana bread turned out. Just wrap parchment paper and tie twine around it and it's ready to gift. The kids really enjoyed the moist banana bread and even ate all the walnuts - it's a winner! I can't wait to make several more loaves to share with my office as well as enjoy on Christmas morning! 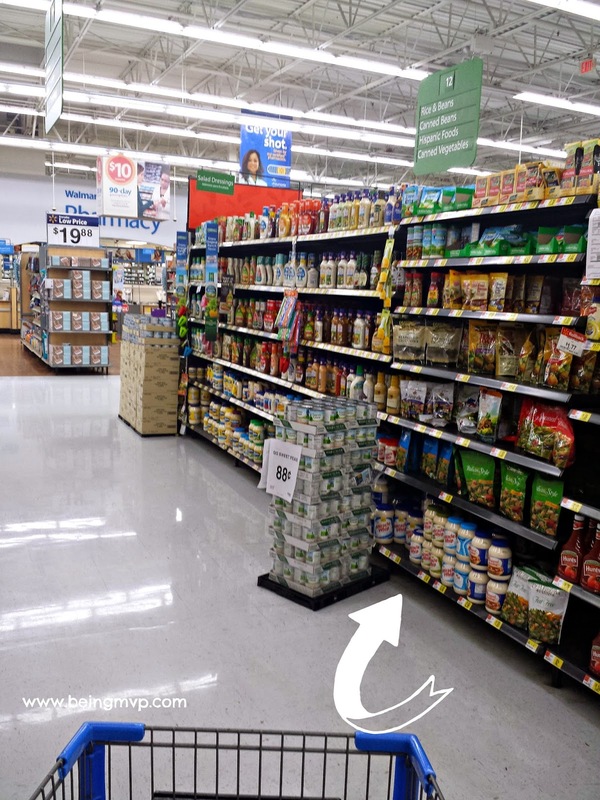 Did you know that at the KRAFT Walmart Hubs you can get inspired by Cooking Up Good recipes, sweepstakes, loyalty programs, coupons and more? If you are looking for last minute holiday ideas or a chance to win amazing prizes, head on over now! Do you enjoy making banana bread? What do you think about this easy recipe made with MIRACLE WHIP Dressing? I love banana bread. My sister makes her with a cream cheese frosting - it's to die for. Banana bread is my fave! We always have a loaf in the freezer, I love to make them in batches! Yet, I've never tried Miracle Whip in mine, I'll try that next time! This sounds delicious. I would have never thought to use Miracle Whip in a recipe like this. Miracle Whip has such a great flavor. I'm sure it's great in this recipe. You know, I've never thought of using Miracle Whip in baking, but it makes sense. Miracle Whip is delicious! I love banana bread! I would never have thought to make it with miracle whip, however. I love banana bread so much! I am definitely going to make this whenever i can! Oh that looks delicious. 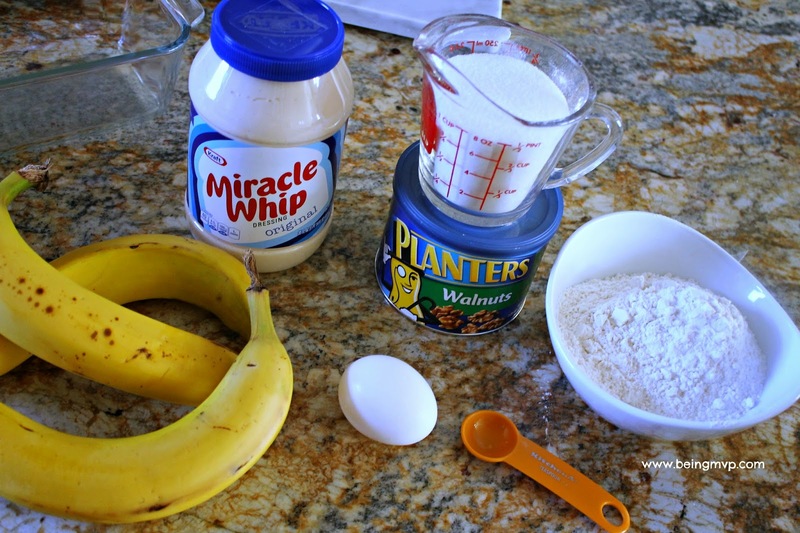 I never would have thought about using Miracle Whip in a banana bread! I'm so intrigued! I just love banana bread, especially when it is baking in the oven. Miracle Whip though? Cool! Yum Yum Yum! 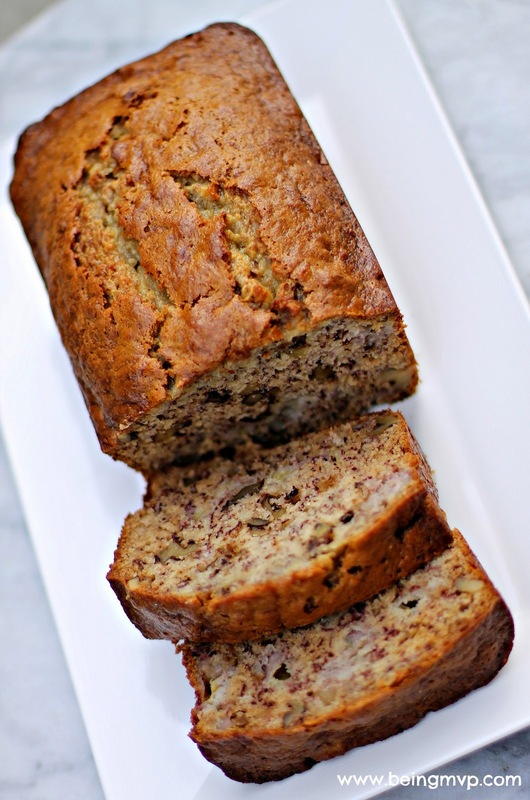 I love banana bread, although I have never tried this recipe or heard of it before! Not sure I am sold on the Miracle whip, but I will try anything once! 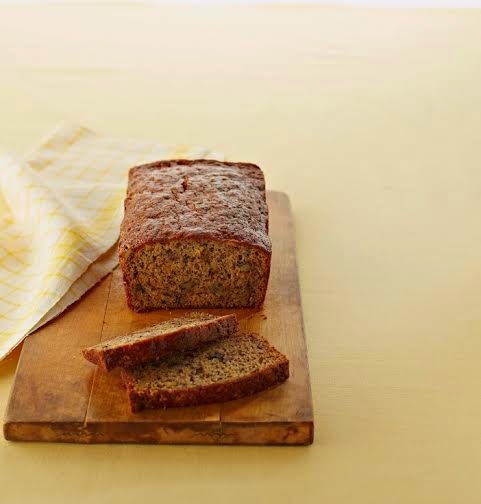 I love banana bread, it is one of my most favorite treats. I would love to try out this recipe, it looks moist and delicious. I think I like banana bread more than I like bananas! I'll be sure to try out this recipe! I have never thought of using Miracle Whip to make banana bread!! I want to try it out looks amazing! I never thought of using miracle whip! 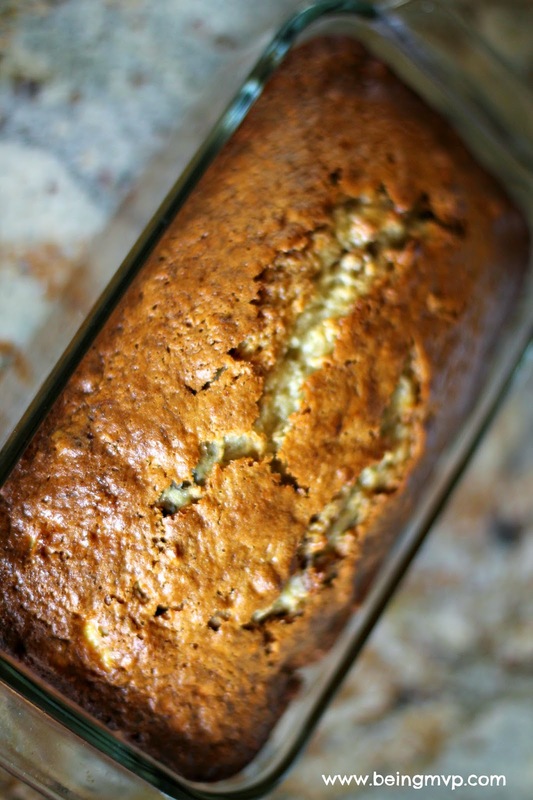 Your banana bread looks amazing! Yummy!I love anything with nuts in it, banana bread is no exception. This will be great for after the holidays when I am looking for a hearty snack after all those leftovers are gone. I love banana bread! This looks like a great variation. Banana bread is one of my favorite things to bake. I love how great the house smells when it is baking. I have not tried a recipe that used Miracle Whip. I am going to try this recipe when i do my holiday baking on Wednesday. I haven't made banana bread in a while. Miracle Whip sounds like an odd ingredient, but I'm willing to try new things. I love banana bread! This looks tasty! The banana bread looks delicious!! I love banana bread, it's one of my favorites! I would never have thought to use Miracle Whip in a banana bread recipe. I'll have to try it now because I'm curious about how it tastes :) It looks delicious! I love banana bread and would have never thought to use mayo in the recipe. Sounds really delicious to me! My family loves banana bread. I love this very easy Banana Bread and I am going to make it this weekend because I have a lot of bananas! Thanks for sharing! Your Banana Bread looks so good! This recipe is lots of fun! I absolutely love banana bread! This looks really simple and yummy too! I will definitely have to try it! I really like how moist it looks! The recipe looks fairly simple, too, so I'd love to give it a try. My husband and I both love banana bread but I have never tried to make it myself. I always thought it was more complicated. But this recipe looks not only delicious, but simple! Thanks for sharing. Interesting! I've heard of baking with mayonnaise but not Miracle Whip. This does look moist and delicious! I have never heard fo using Miracle Whip either!! Must be a secret ;) I'll have to give it a try!! I have some ripe and ready bananas on my counter! !